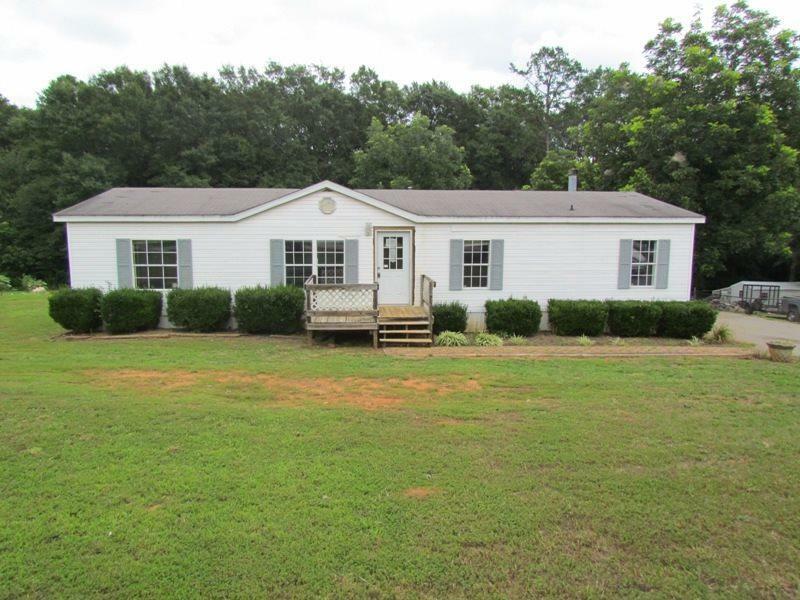 139 Kingston Ridge Road, Chesnee, SC 29323 (#254477) :: Century 21 Blackwell & Co. Realty, Inc.
District 2! Looking for a great deal on a great property? 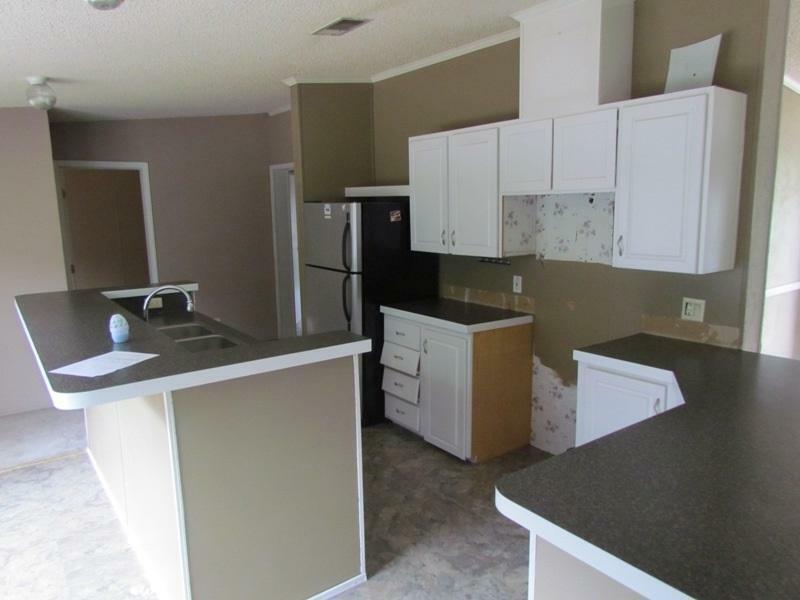 Take a look at this great 4 bedroom, 2 bath, double wide mobile home. Features include a large living room, open kitchen with dining area, separate laundry room, large rear deck, and more. 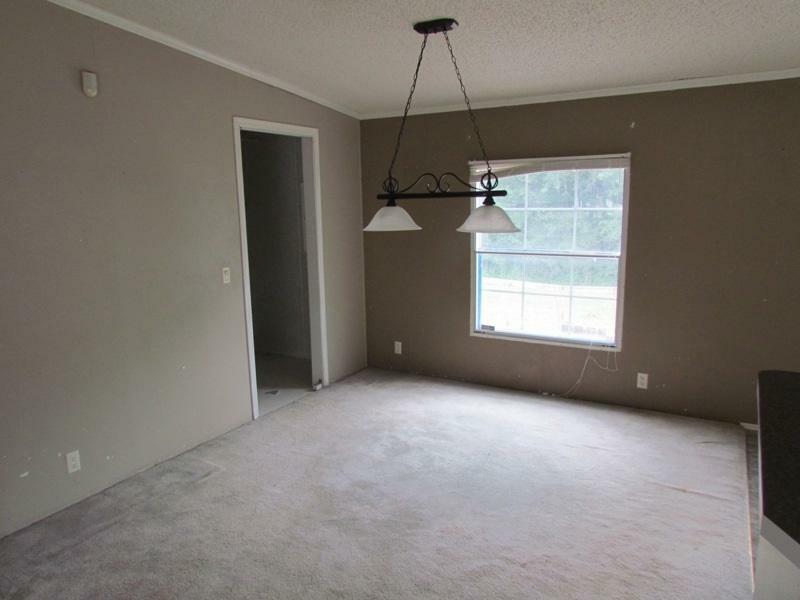 Enjoy the master bedroom suite with large closet and great private bath. This great property sits on a .68 acre lot with numerous large trees. You will feel like you are in the country, but actually only minutes from all amenities. This is a Fannie Mae HomePath property. Call Skip Kirsch to see this property today!